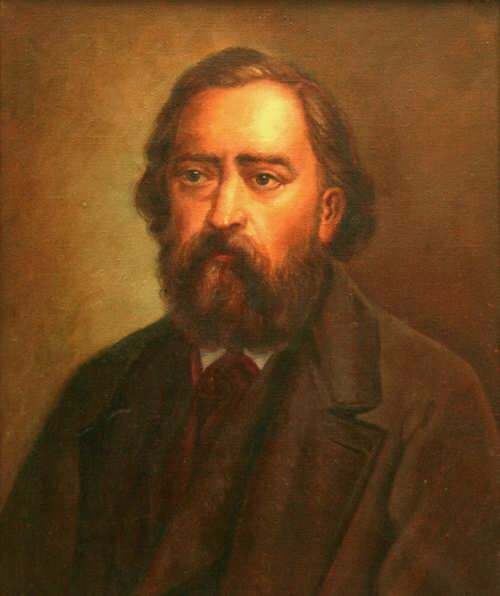 Count Mikhail Speransky was a Russian public figure, reformer, founder of the Russian legal science and theory of law. He created the Code of Laws of the Russian Empire. According to legend, after meeting him, Napoleon offered Alexander I to exchange him for “any kingdom”. 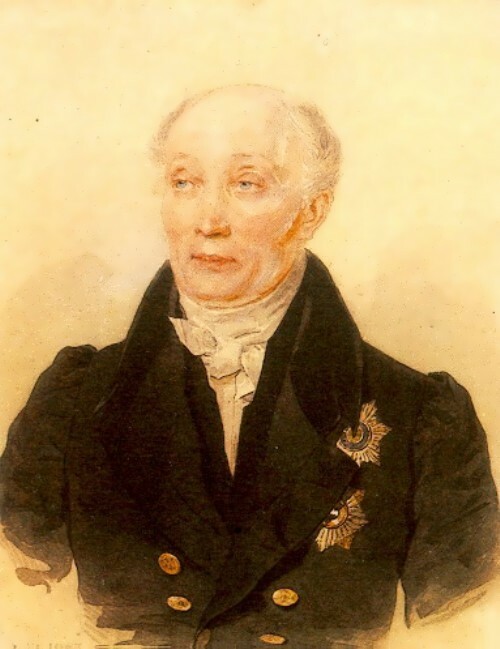 Speransky was an Honorary member of the Imperial Academy of Sciences (since 1819), Honorary Member of the Imperial Russian Academy, and Prince Alexander II’s mentor. 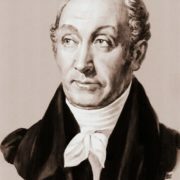 Mikhail Speransky was born on January 1, 1772 in the village of Cherkutino, Vladimir province (now Sobinsky, Vladimir region). He was the eldest child in the family. Mikhail Mikhailovich was born into a clergyman’s family, so he did not receive a surname from his father. 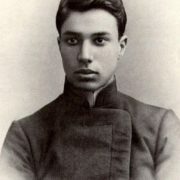 Speransky was named chosen by his uncle when the boy entered the Vladimir Theological Seminary. Even then, 8-year-old Mikhail showed outstanding abilities, and the surname, which comes from the Latin spero (i.e. hope), spoke of the hopes that the young seminarian gave. The boy spent almost all of his time alone or with his grandfather Vasily, who gave the future statesman first information about the world and man’s place in it. 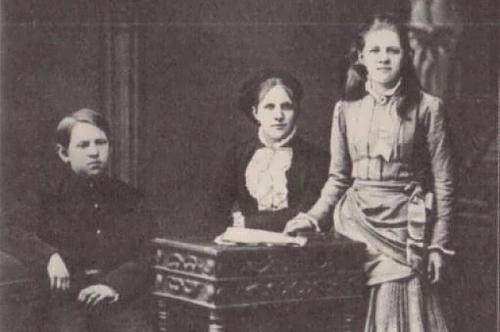 In 1780 the boy entered the Vladimir diocesan seminary where he showed the passionate love of reading and thinking, independence and strength of character, as well as ability to get along with everyone, good sense of humor and modesty. You know, he was the brightest student. 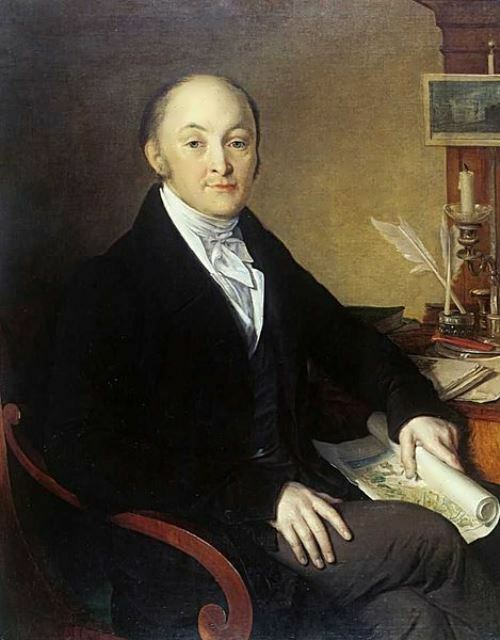 In 1792 Speransky became a teacher at the Alexander Nevsky seminary. At first he taught mathematics, then physics and philosophy. The young teacher also wrote poems. In 1796 his poems were published in the Muse magazine. 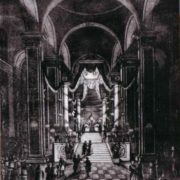 Besides, in 1795, Speransky became a Home Secretary of rich and powerful nobleman Prince Kurakin. At the end of 1796 Kurakin was appointed procurator-general by Paul I and offered Mikhail to work in his office. Four years later poor home secretary became a prominent nobleman. In November 1798, Mikhail married 17-year-old Elizabeth Stevens, the daughter of an Anglican pastor. A year later she gave birth to daughter Elizabeth, who later became a writer (she wrote in French and German). At the end of 1799 Speransky’s wife died of tuberculosis. He never married again. The famous decree “on free cultivators” was published on February 20, 1803. It was the first step towards the abolition of serfdom. Actually, Speransky invented the concept and wrote the text. The decree permitted landowners to free whole villages. More than 37 thousand people were released during the years of Alexander I’s reign. 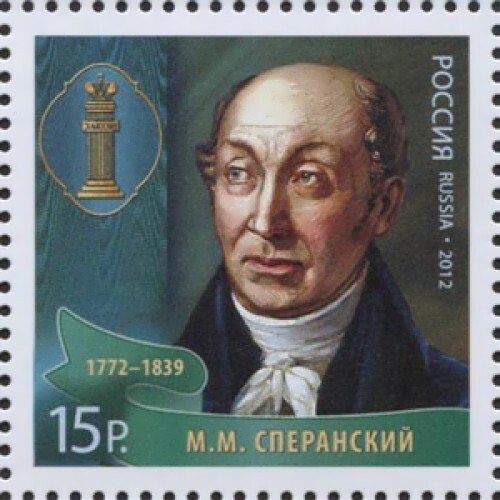 On November 18, 1806 Speransky received Order of St. Vladimir (3rd degree). In 1807 Mikhail took part in a military inspection in Vitebsk together with Alexander I. 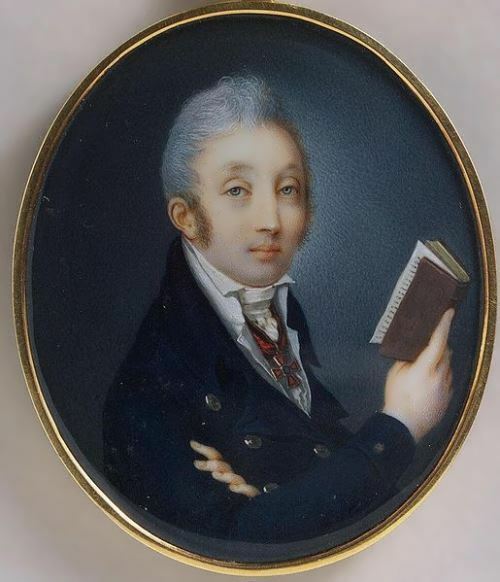 A year later Speransky presented at the meeting with Napoleon in Erfurt. 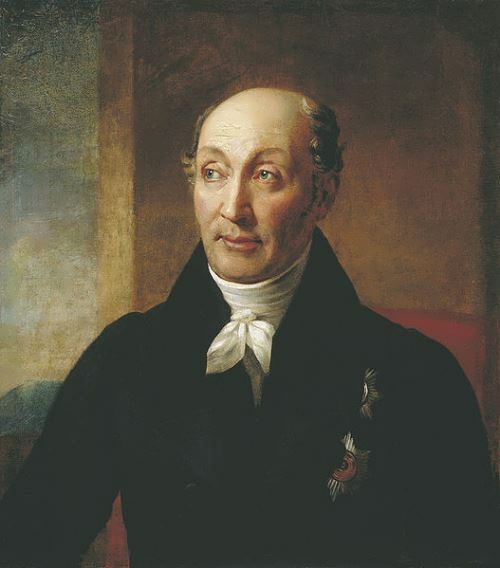 In January 1810, Speransky became a Secretary of State, the most influential dignitary of Russia, second only to the Emperor. Later there was an exile because of dissatisfied nobles’ rumors. 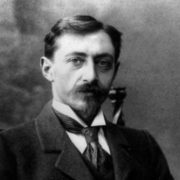 The nobility disliked Speransky for his attempt to ruin the usual order of obtaining civil ranks and holding public office. Now the nobility could not write down their offspring from the cradle to the service, and to obtain the rank it was necessary to graduate from the university. 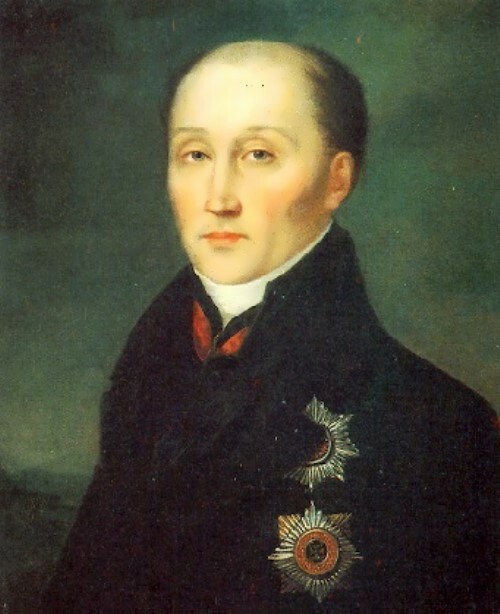 On August 30, 1816 Mikhail Mikhailovich was appointed civil governor of Penza. 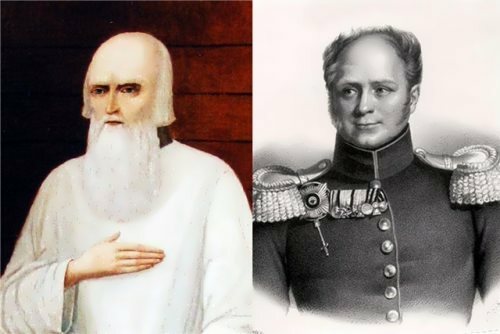 In March 1819, Speranskiy unexpectedly received a new assignment – Governor-General of Siberia and two years later he returned to the capital. Once again, Speransky’s talents were required when Emperor Nicholas I decided to codify the laws of the Russian Empire. Speransky summarized all the laws adopted after 1649, and in 1830 he published Complete Collection of Laws of the Russian Empire, which included 45 volumes. In 1832, the Code of Laws (15 volumes) was published. For this work Speransky was awarded the Order of St. Andrew the Apostle the First-Called, the highest award of the Russian Empire. What is more, in January 1839, 67-year-old Speransky was elevated to the rank of Count of the Russian Empire. On February 11, 1839 outstanding Russian lawmaker died from cold.